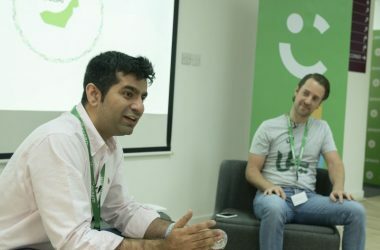 Careem has introduced peer-to-peer (P2P), closed loop, prepaid credit transfer service to its customers in all markets. 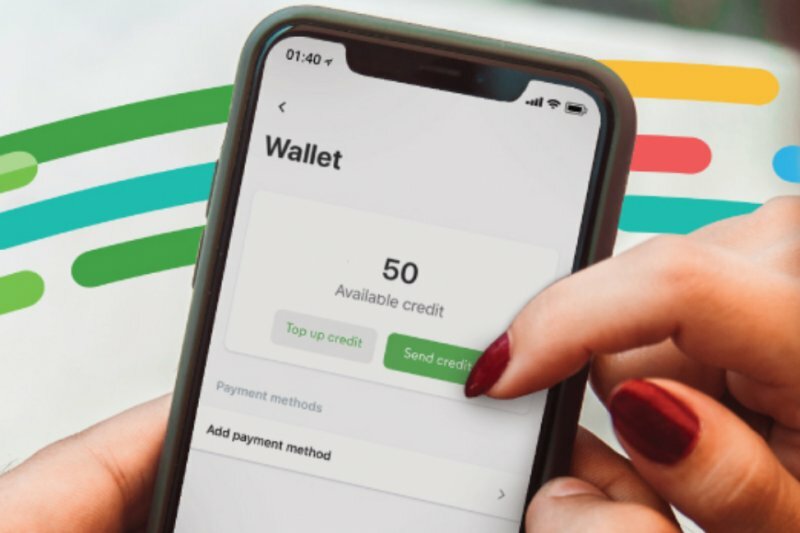 The P2P feature gives customers the ability to easily and instantaneously transfer Careem prepaid credit through their wallet on the app to other Careem customers, including, for example, family members and friends that may need credit for a Careem ride. 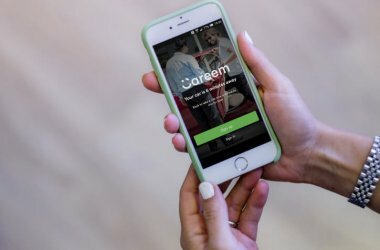 Transferred prepaid-credit can only be used to pay for Careem rides and cannot be redeemed for cash. 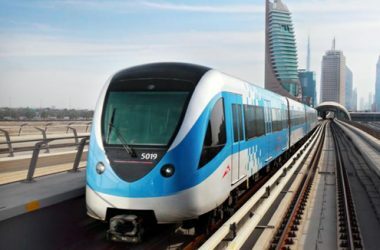 The feature is similar to mobile prepaid airtime credit-transfer products that have been offered to customers by telecom operators, allowing customers to transfer airtime to family and friends. 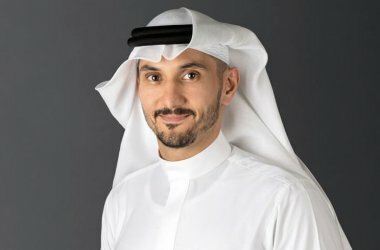 Allied Market Research predicts the global mobile payments market is expected to reach $4.57 trillion by 2023.